We have come a long way in terms of evolution. Living beings have been changing along with the changes in the Earth’s environment. Based on recent findings we have come up with this list of the oldest animals species on our planet. 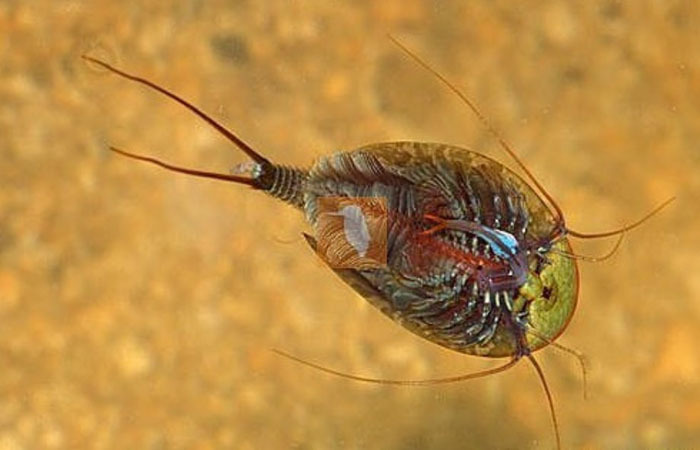 These creatures had had its origin millions of years ago. There is so much to learn but historians today know more about the Earth’s past than they ever knew before. 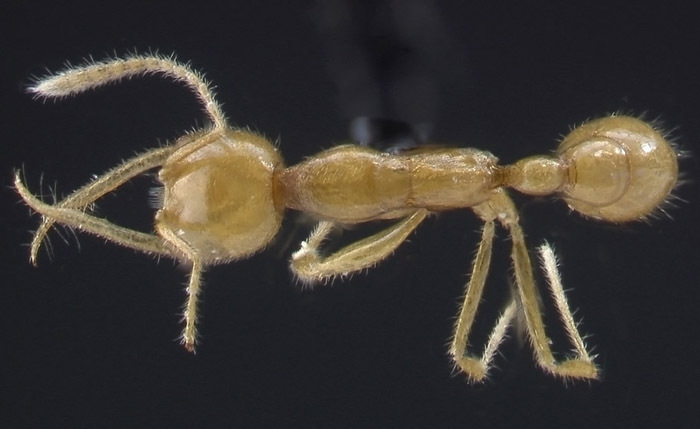 Discovered only recently, the Martialis heureka is a species of ant found in the Amazon rainforest. The name really translates into “from Mars” indicating their surprise discovery in 2000 and some of their strange characteristics whose origin cannot be explained. These ants are one of the oldest species known to humans. Pale in color, these creatures are said to have lived underground and emerged on land during the night. Mostly found in Suruga Bay, Japan, frilled sharks are often called “living fossil, ” and they are characterized by “primitive” features. They look like eels and has six pairs of gill slits found across their throat. 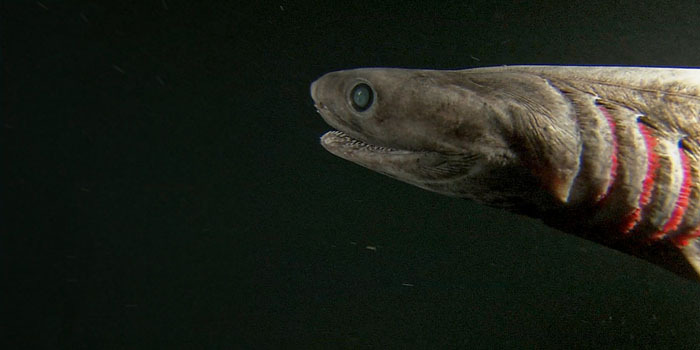 A largely elusive animal, the frilled shark is said to have first appeared on our planet some 150 million years. They like to lunge forward to attack their prey with their sharp needle-like teeth (check out the deadliest fish species in the world). Sturgeon is referred to as “primitive fishes” and are native to the coastlines of North America and Eurasia. 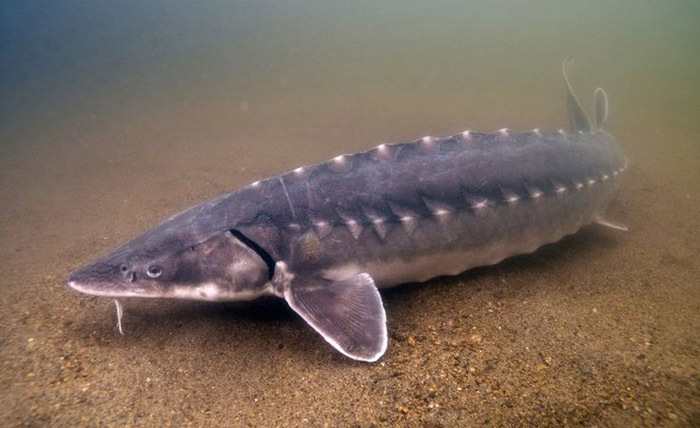 Today’s Sturgeon are pretty similar to the earliest fossil record. These fish are related to the paddlefish and likely to the bichir too. They grow rapidly in their initial years and then slow down later. An endangered species, Sturgeon is luxury food, almost at the brink of extinction. Also known as Cephalocarida, it’s one of the oldest animals on Earth. Discovered in 1955, it had a large head with an elongated body, no eye and a body of the shape of a horseshoe. It existed back in the times of the Dinosaurs, some 200 million years ago. The animal’s natural habitat is thought to be muddy plains. One of the oldest animals on our planet, the fish was thought to have been extinct some 66 million years ago but was rediscovered off the coast of South Africa in 1938. Found largely along the coastlines of the Indian Ocean and Indonesia, both species of coelacanth are critically endangered. 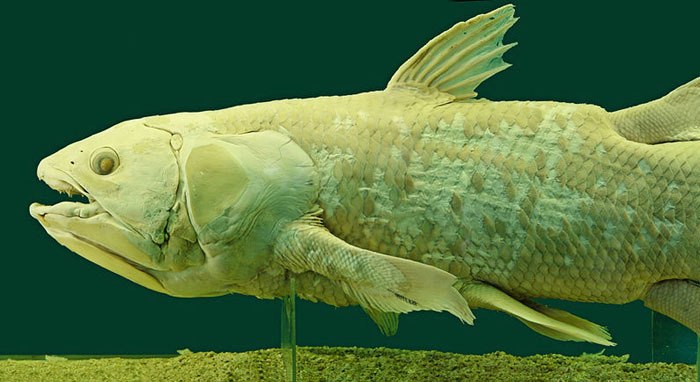 Like the Frilled Shark and several other animals on this list, coelacanths too are called a “living fossil.” According to historians, the fish evolved into what it currently looks like some 400 million years ago.